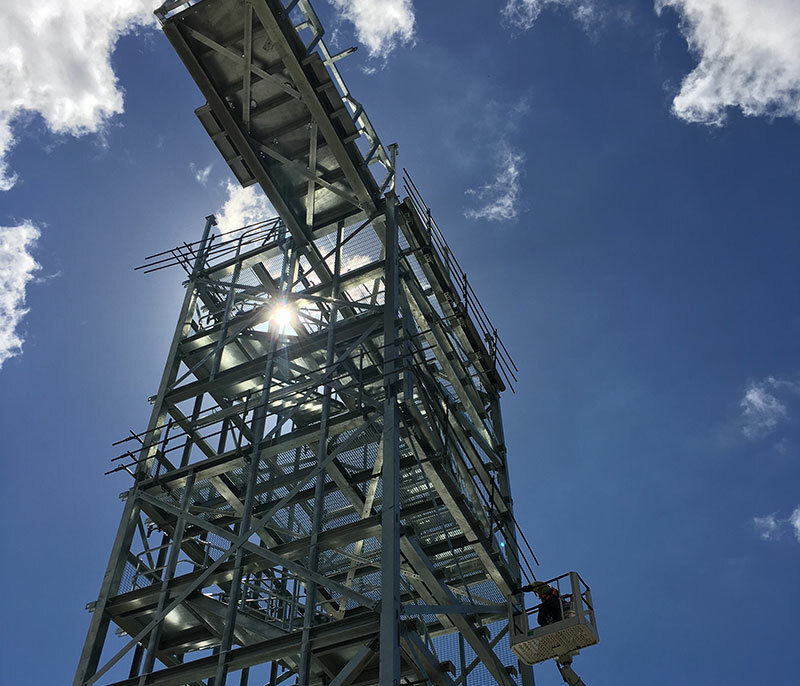 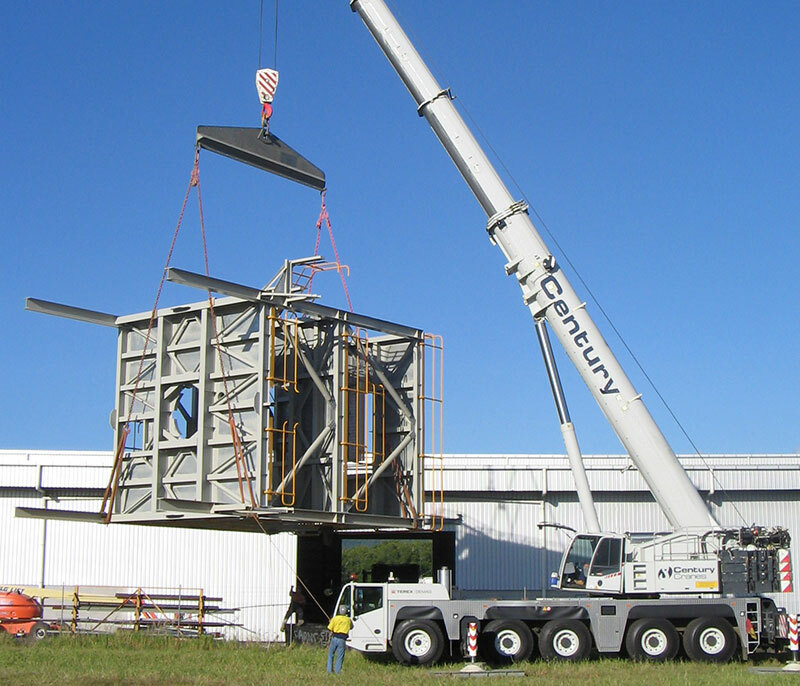 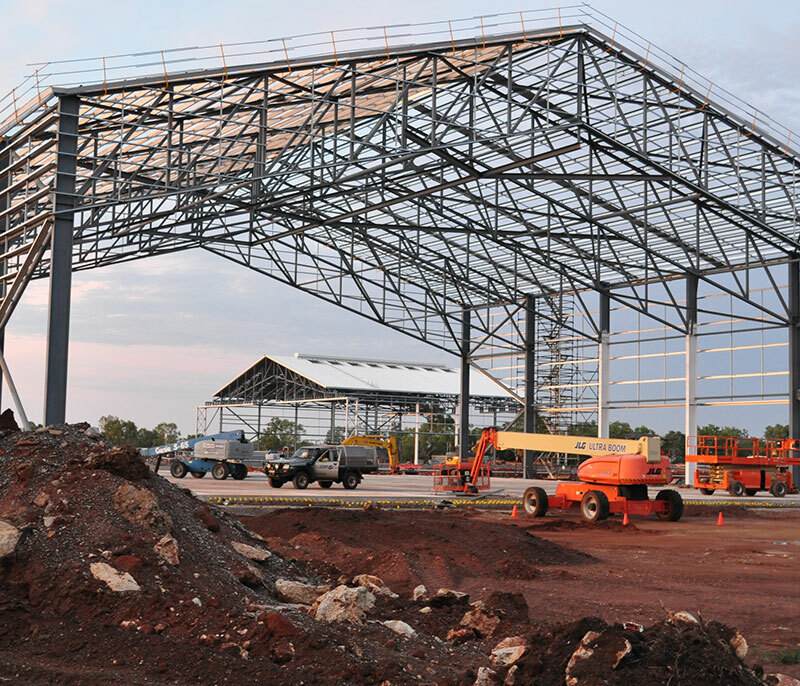 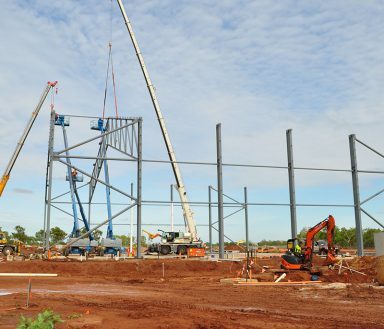 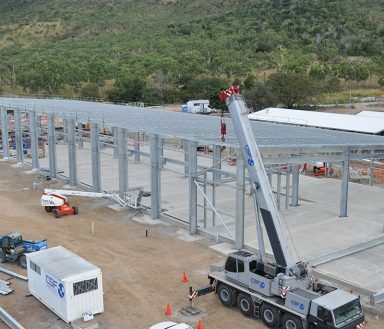 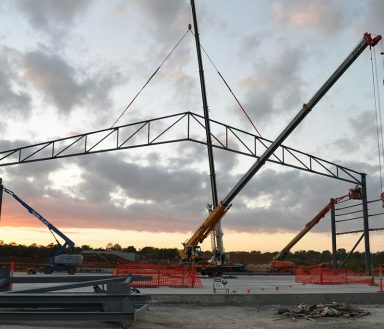 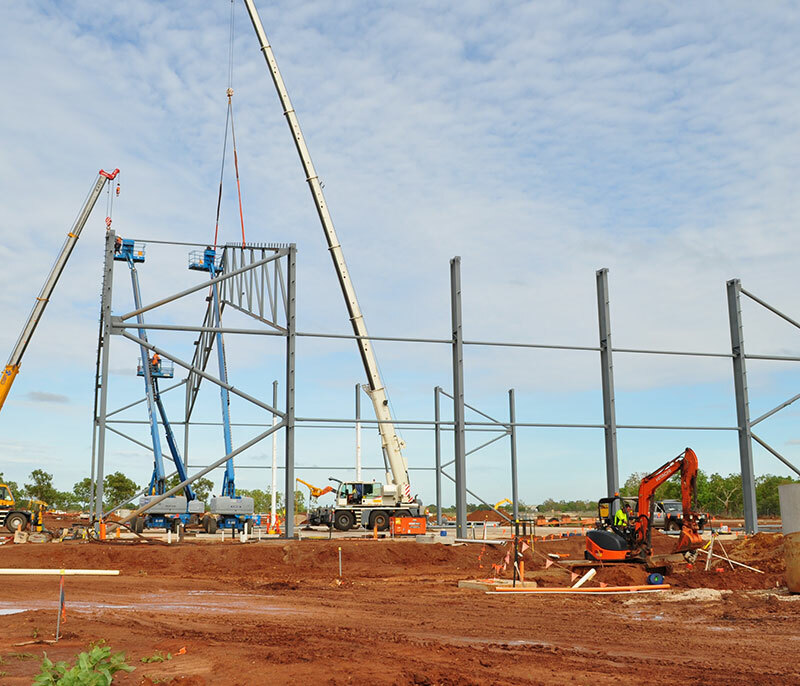 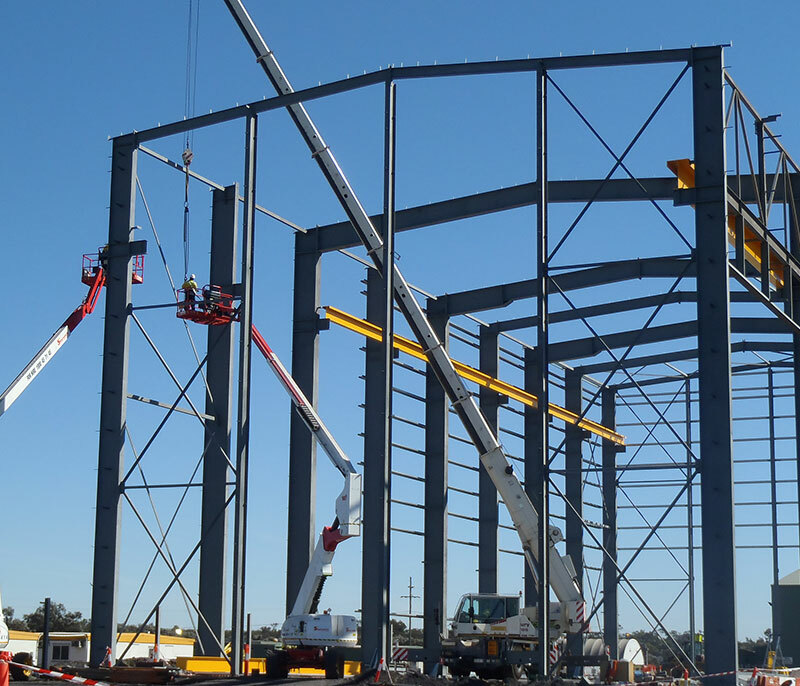 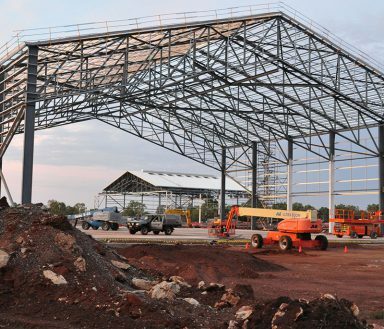 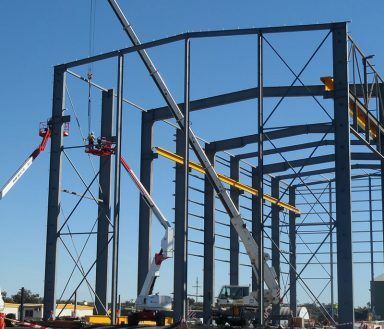 Townsville Steel Fabricators has access to an erection crew of between 15 – 40 members consisting of site boilermakers, riggers, dogmen, crane drivers and trade assistants. 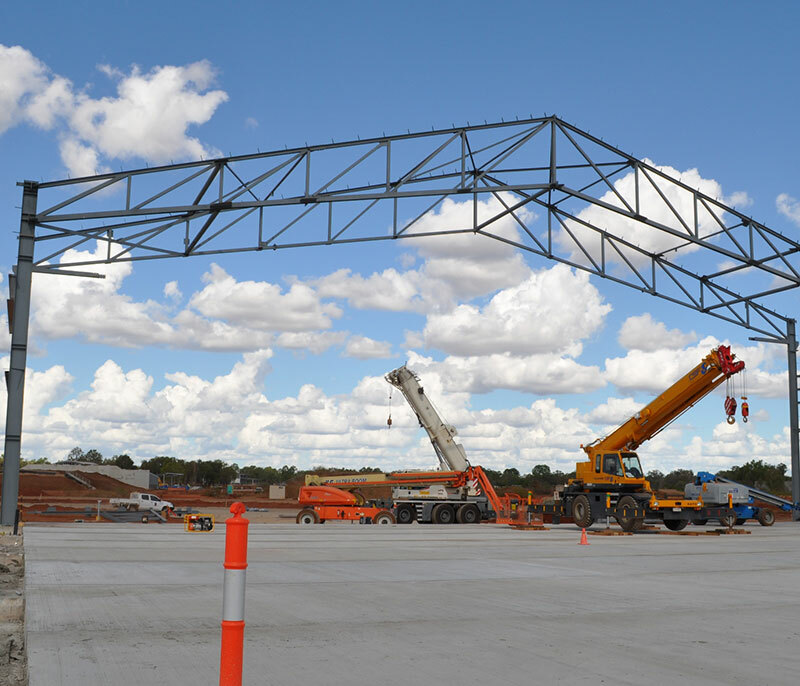 We utilise these crews to undertake the erection of the majority of our contracts and we specialise in remote location, mining, architectural, industrial, commercial and government projects. 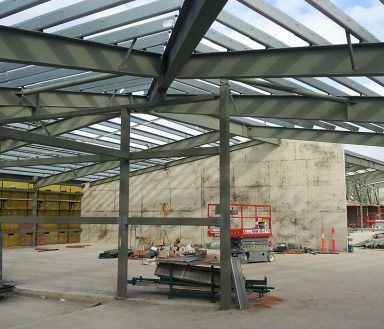 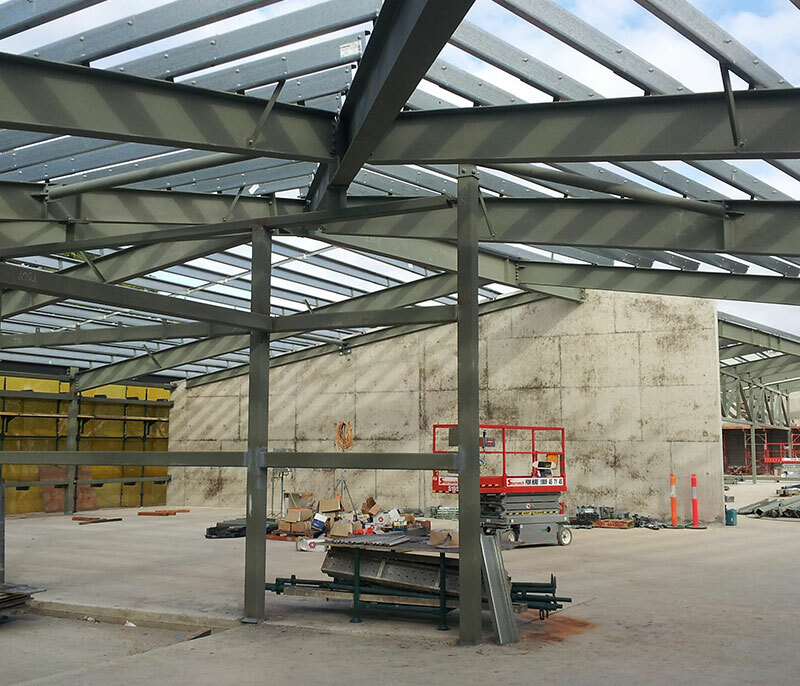 All site crews understand the importance of maintaining our high level of safety and quality through to completion and they operate under Townsville Steel Fabricators company values.